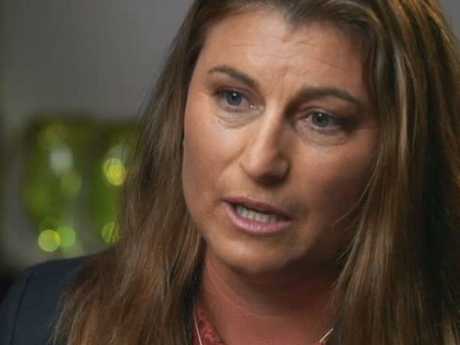 A West Australian businesswoman, who alleges Barnaby Joyce sexually harassed her at a Canberra party, has spoken about how her life was torn to shreds after her confidential complaint leaked. Speaking to 7.30 in an interview to air tonight, Catherine Marriott said the complaint she lodged earlier this year took away "the control I had over my own identity". Ms Marriott, a former WA Rural Woman of the Year, lodged the confidential sexual harassment complaint in February through a lawyer friend. Days later, the confidential letter had been leaked to the media and Ms Marriott found herself at the centre of a political and media storm. Mr Joyce promptly denied the allegations. Ms Marriott alleges in August 2016 the former National Party leader sexually harassed her at a Canberra function. An investigation into the allegations by the party was dismissed earlier this month due to "insufficient evidence". "(After the incident) I walked up to my hotel room and I burst into tears. I then couldn't sleep that whole night. I didn't actually sleep for a week," Ms Marriott told ABC's 7.30. "I rang two of my closest friends and I told them what had happened, and they said they couldn't believe … they were just absolutely shocked, and they said, 'You can't tell anyone. You cannot tell anyone … you will be destroyed if this comes out'." 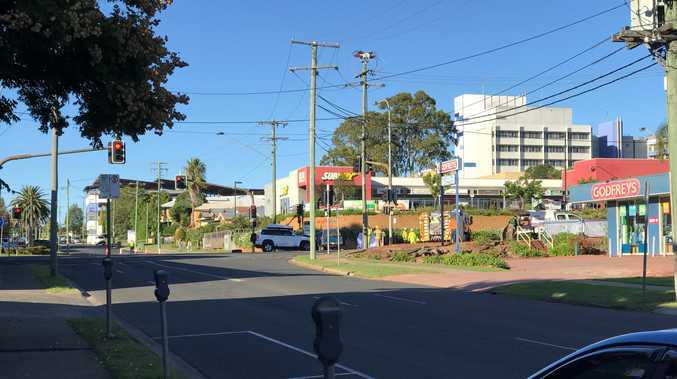 Six months after the alleged incident, Ms Marriott heard the words of Dolly Everett, a 14-year-old girl who took her own life after relentless bullying. In a picture before her death, Dolly had written, "Speak, even if your voice shakes". That quote prompted Ms Marriott to contact her lawyer friend and draft the complaint - but she was still terrified. "When it happened, he was the Ag Minister. He was a very popular Ag Minister at that time, and I didn't … I was … I'm just a little human against a big system, and I was terrified," Ms Marriott said. 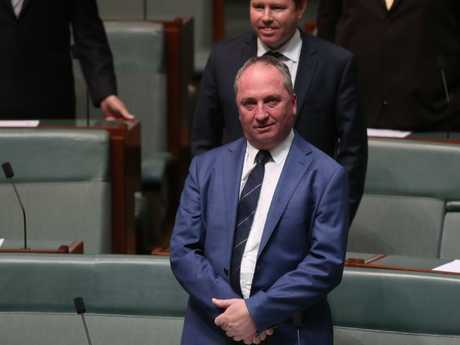 Mr Joyce was battling his own media storm at the time, after it was revealed one of his staff members Vikki Campion was pregnant with his child. The then deputy PM was married at the time. Ms Marriott's complaint, one of the triggers that forced Mr Joyce to resign as deputy prime minister and National Party leader, was found to be inconclusive. Ms Marriott said the leak, who she believes was done by the National Party, was "one of the most frightening things that you will ever have to live through". 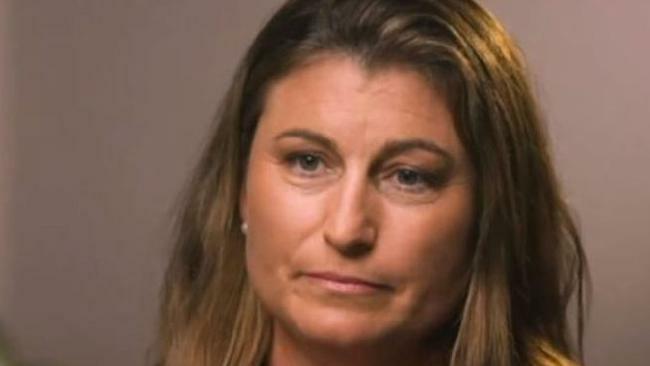 When host Leigh Sales asked Ms Marriott what happened after the leak, the businesswoman said it was something she would "love now with for the rest of my life". "All hell broke loose," Ms Marriott said. "I think was … you know, I think it was really unfair, and it was really horrific." Ms Marriott is hoping her complaint will change the way political parties and any Australian company deals with sexual harassment allegations. The WA businesswoman also maintained she never wanted the complaint to go public. In February, the Ms Marriott released a statement through her lawyer Emma Salerno. "On February 20, 2018, I wrote a formal letter of complaint to the Federal Executive of the National Party outlining an allegation of sexual harassment against Barnaby Joyce," she wrote. "I requested that a formal and confidential investigation into this incident be undertaken by the National Party to ensure there is accountability in relation to the incident I raise, and to prevent this type of inappropriate behaviour towards women in the future." She said the complaint "was not made solely to address the incident against me - it is about speaking up against inappropriate behaviour by people in powerful positions". An investigation into the allegations by the Nationals was unable to make a finding, the party announced earlier this month. The party released a statement revealing the investigation was complete but the result would remain confidential.